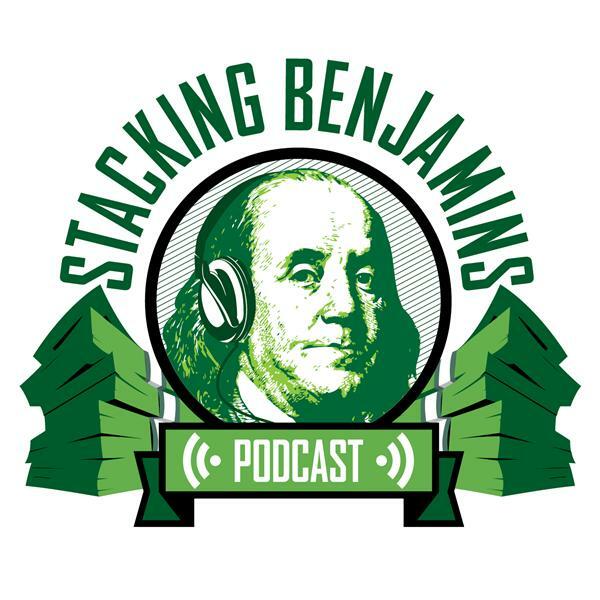 Of course, we'll still have time to answer Doug's trivia question, throw out the Haven Life line to Martin, who needs some answers on how to get out of his in-laws' basement, and answer a listener letter about investing in leveraged ETF's. Is it a good idea? We'll dive in during the show.